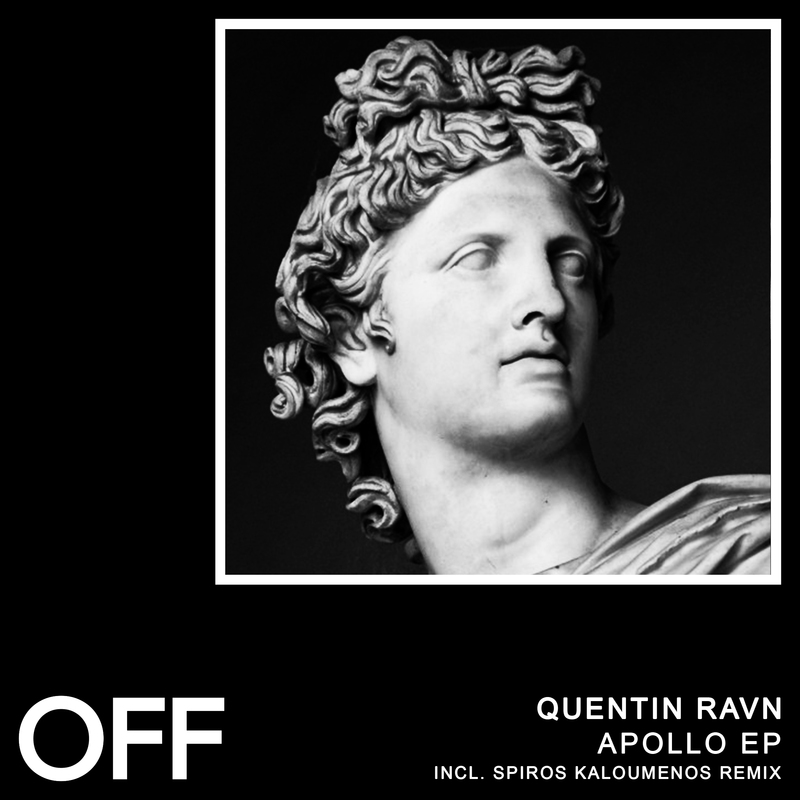 Quentin Ravn, one of the promising young talents of France’s ever-blossoming techno scene, joins OFF Recordings. Ravn present a radical and intense style, raw and overdriven 90ies-infused beats meet hypnotic acid lines and emotive pads. Spiros Kaloumenos from Greece offers a more minimalistic, but equally mainfloor-oriented remix.